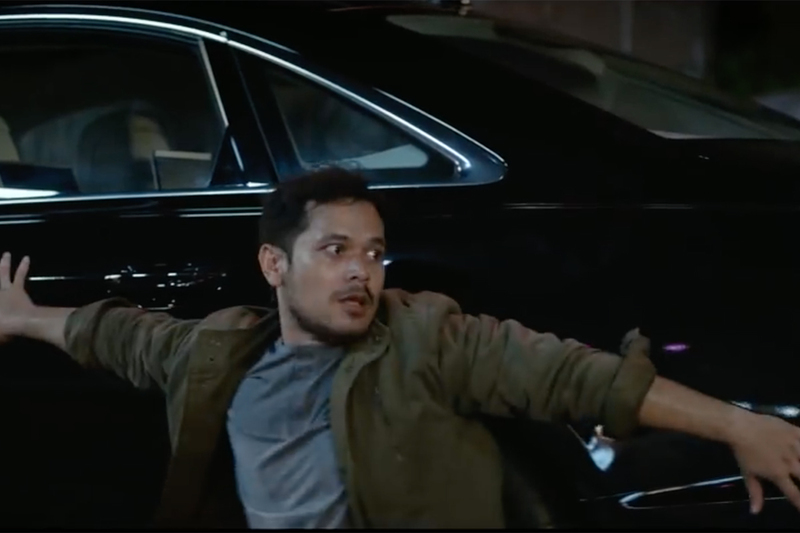 Audi is celebrating its long-standing (and soon to end) association with the 24 Hours of Le Mans race in a new spot set to a haunting cover of Simon & Garfunkel classic track "Homeward Bound." 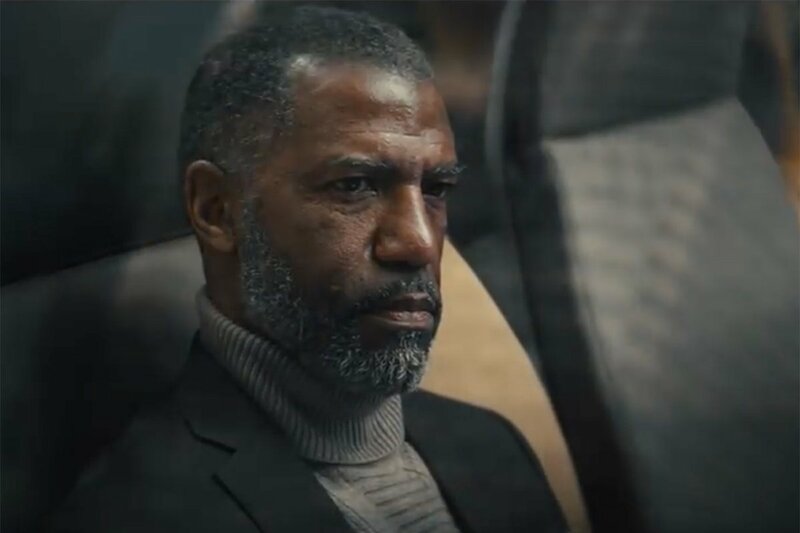 The ad, by BBH London, shows cars from the Audi Sport range setting off from destinations all over Europe and converging on Le Mans after their various journeys as if following a homing instinct. 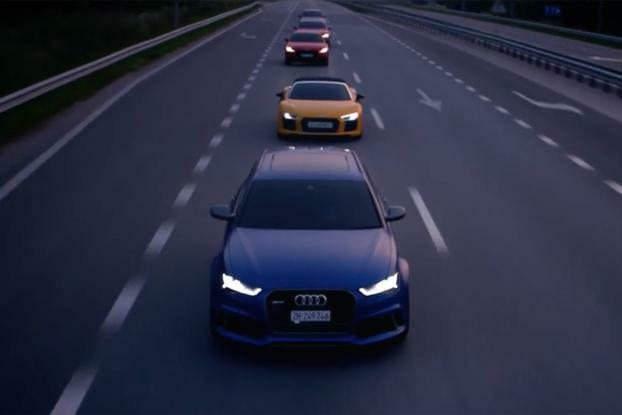 Audi RS models including the new TT RS Coupé and R8 Spyder appear in the spot, and the juxtaposition of cars and music (the cover is by performed by up and coming artist, Gina Kushka and produced by David Kosten) makes for a surprisingly evocative sight. C.D. Morrish at Stink was the director. 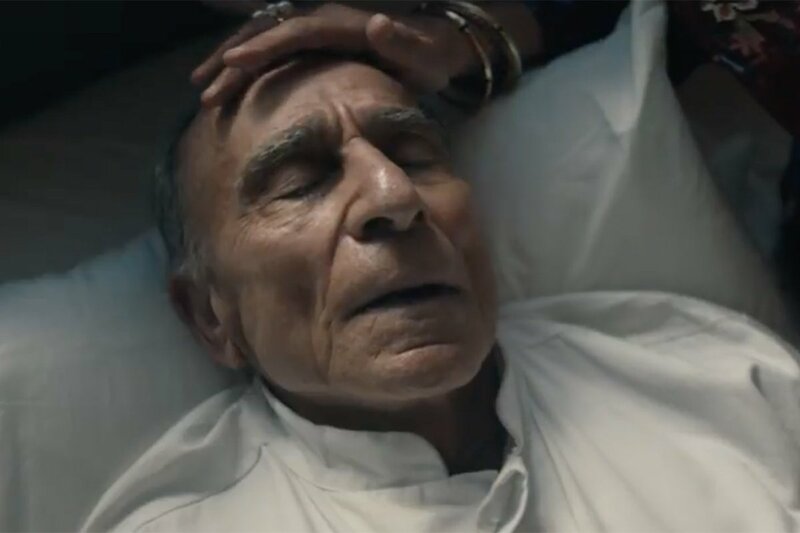 According to Audi, the ad pays a tribute to a period of the Le Mans race which will go down in history as the "Audi Era." Between 1999 and 2016, the German manufacturer finished on the podium 18 times in 18 starts and won the race on 13 occasion. However, the Audi association with Le Mans ends with the conclusion of the 2016 season, as the brand turns its focus to Formula E.